Promise Pointe at Tampa Oaks is an exceptional choice for assisted living and Alzheimer’s and dementia care in a refreshingly convenient location off Interstate 75 in Temple Terrace, Florida. Here, a dedication to helping each individual live the highest quality of life is exemplified by exceptional care and attention, beautiful architecture and natural surroundings, and an enriching and inspiring ambiance. Our goal is not only to foster an exceptional lifestyle for our residents, but also for all ages in the greater Tampa community. We are proud to serve as a resource on senior living issues. Promise Pointe is managed and operated by Affinity Living Group. Affinity is the 9th largest senior living provider in the nation, 7th largest with Assisted Living, and 4th largest with Memory Care. ALG is headquartered in Hickory, North Carolina, with communities in eight states. The leadership and staff at ALG are devoted to the mission of creating “the best life for all we serve”. Promise Pointe at Tampa Oaks was developed by the respected Christian Tyler Properties, LLC, known for its experience in exceptional commercial development and community responsibility. Christian Tyler Properties’ dedication to ethics, integrity and honesty fuels a desire to give back to the community and improve the quality of life for all ages. Living in a community such as Promise Pointe means feeling part of a greater calling. Developer Christian Tyler Properties has built its business on the foundation of ethics, integrity and honesty and has always believed in giving back to the general community. Promise Pointe will be dedicated not only to fostering a high quality of life for its residents, but also for all ages in the greater Tampa community. 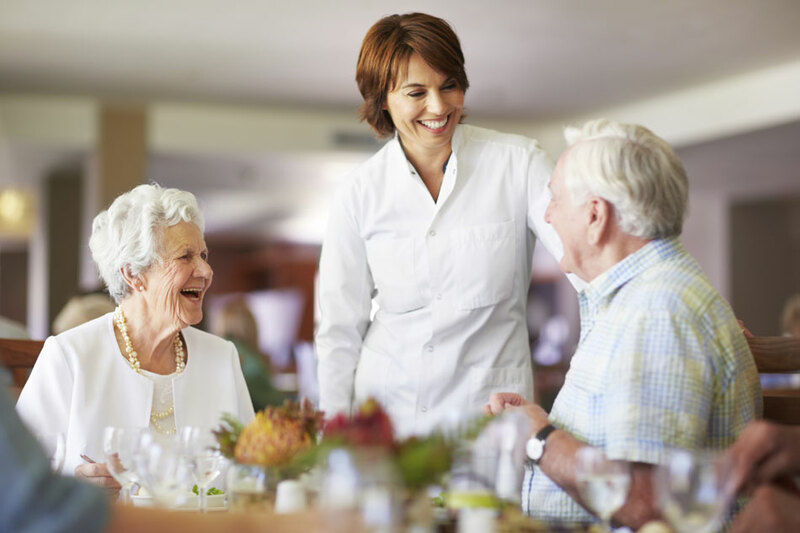 Serving as a resource on senior living issues and working closely with area health care professionals will be just one aspect of this commitment.